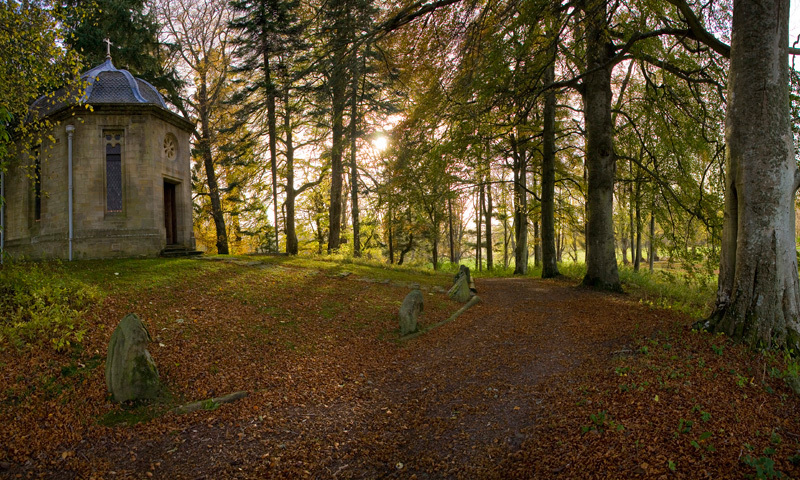 THE SKY-HEART will open a series of « Superstition » themed listening events taking place ‘in the dark’, in the Temple building nestled amongst a secluded woodland knoll on the festival site. to present the theater company “Le Théâtre des trois Parques“. A celebration of light art in a fjord town and international creative haven, it marks the day the sun appears after 3 months during which it doesn’t reach above the mountains. Curated artworks by international and local artists, ranging from installations, projections and performances to large-scale immersive experiences with light up Seyðisfjörður. I will participate to the first BENDING THE FRAME event, SLIDE #1. BENDING THE FRAME vzw aims to create new platforms and encourage new ways of presentating strong photography to the world. At 9pm, Aldo Struyf will join forces with Sébastien Van Malleghem and offer a show. Then, at 11pm, Gregory Frateur and Roel van Camp of DEZ MONA will play live during the screening of a half-hour video of mine. There will also be a live performance by DOBERMAN, and DJ Faster PussyKat will spin some records in between and after. Follow Bending The Frame’s VIMEO for updates. Compilations filmed by Stonewood & Verdonck.